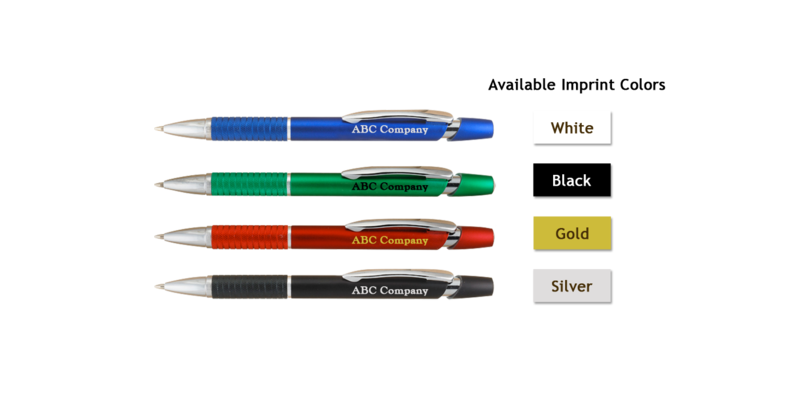 We’re happy to announce another round of new products! 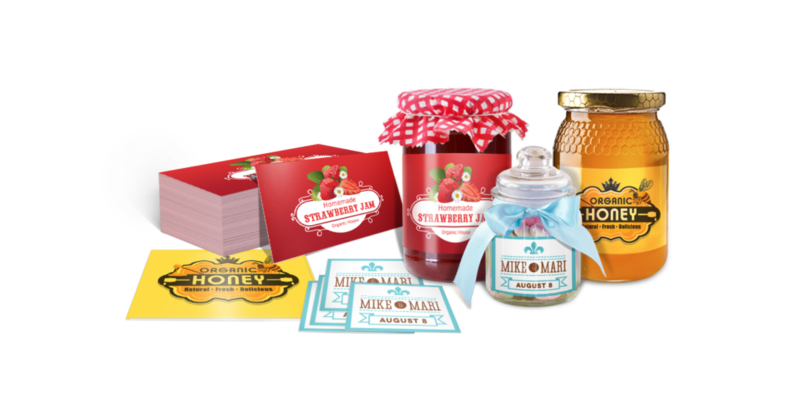 This week, customers will be able to order name labels, jar labels, canning labels, and bottle labels. They’ll join our recently released warning labels and beer labels from our already wide range of specialty labeling products. 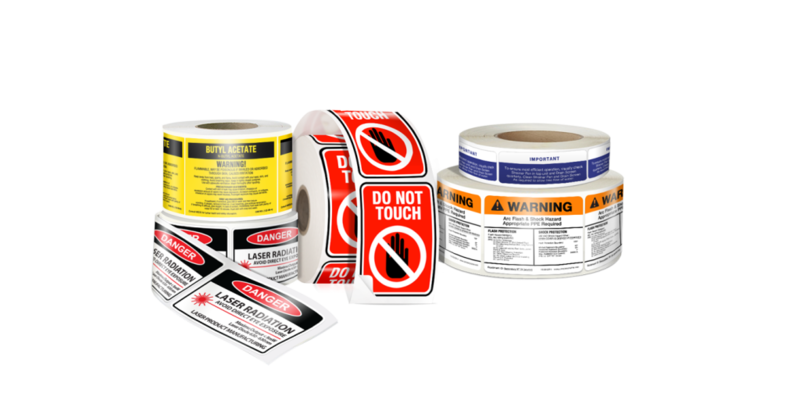 Our labels and stickers come in a wide variety of paper, vinyl, and BOPP stocks and come in rolls and sheets – ensuring that no matter the application or expected handling conditions, we’ll have something that will suit your specific needs! 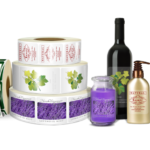 UPrinting’s labels and stickers have earned high marks from third party review sites for print quality and reasonable pricing. Our site (which we’ve recently improved!) 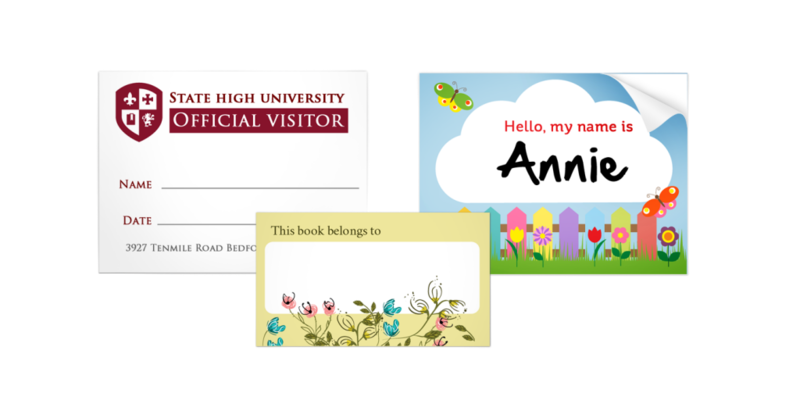 is consistently cited by customers and reviewers as an example of user-friendly design within the online print industry. Don’t just take our word for it, though! Check out our site and tell us what you think! Other products we’ve just released include Appointment cards, A-frame signs, customized pens, CD and DVD covers and inserts, Note cards, and Notepads. 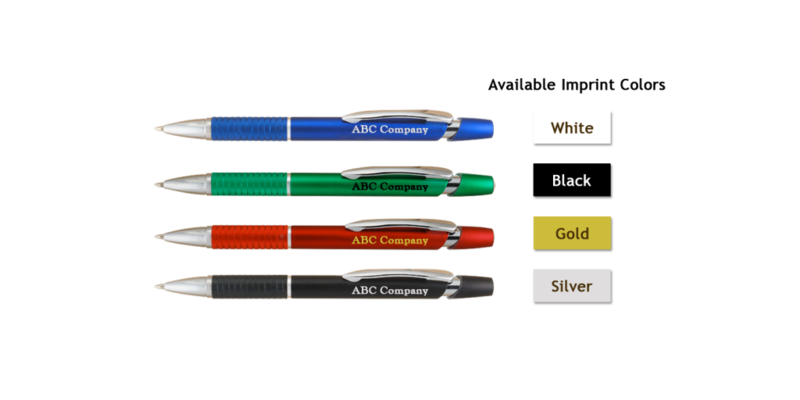 We’re also unveiling an few more new products in the next few weeks, so be sure to check this blog! UPrinting provides online printing and related technical support services to customers all over the United States. 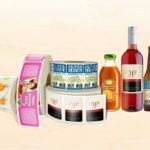 We offer business cards, brochures calendars, labels, note pads, signage, and much more! 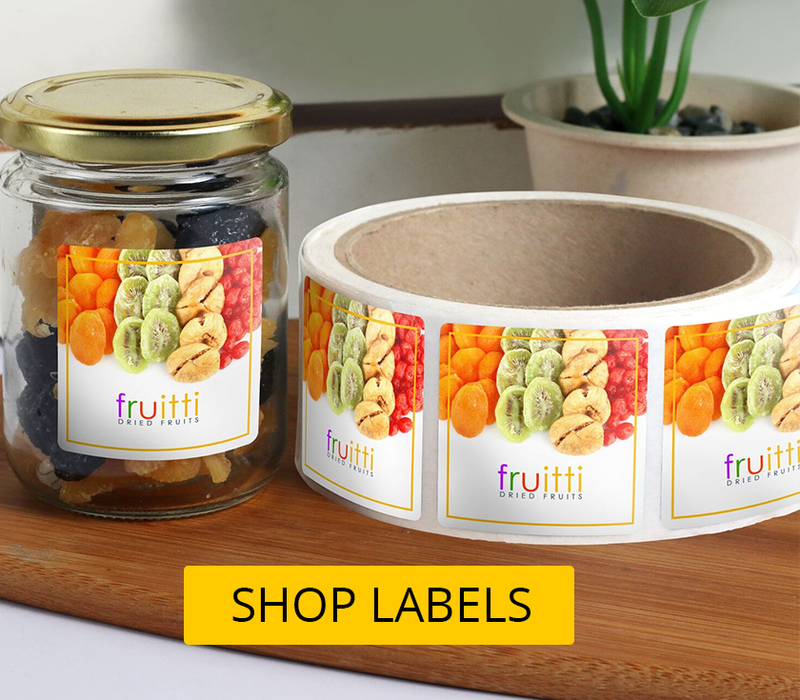 Introducing: Waterproof, Clear, and Vinyl Labels!